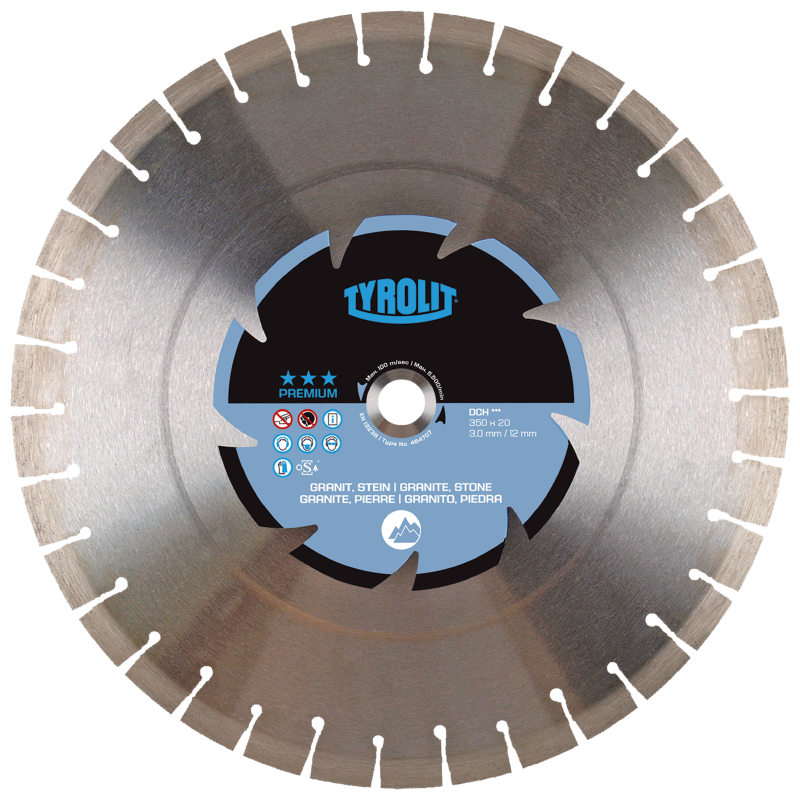 APPLICATION : Universal building materials such as concrete, clay bricks, natural stone, concrete pavers, steel etc. 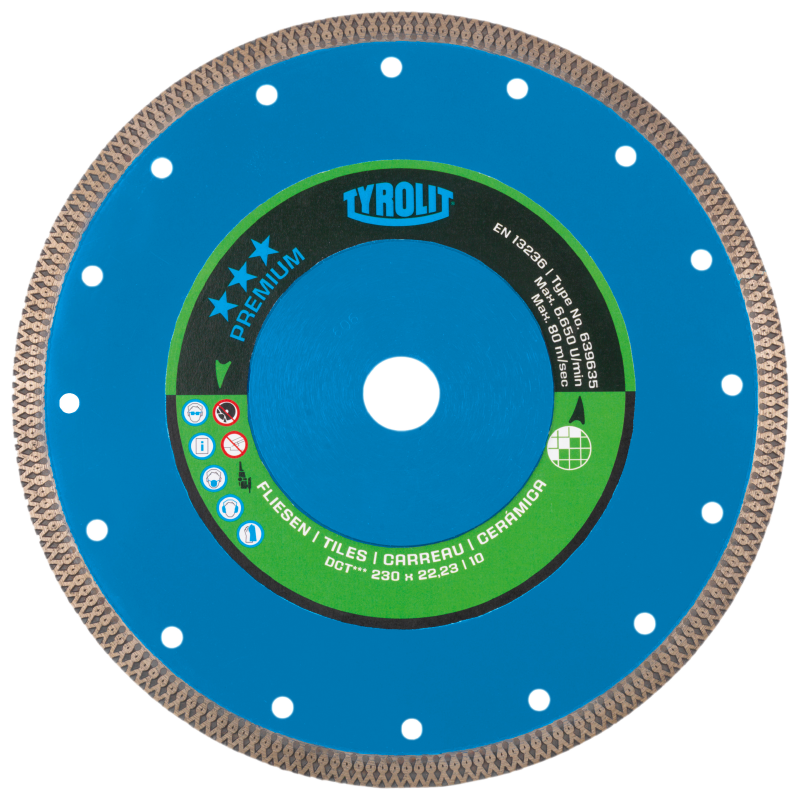 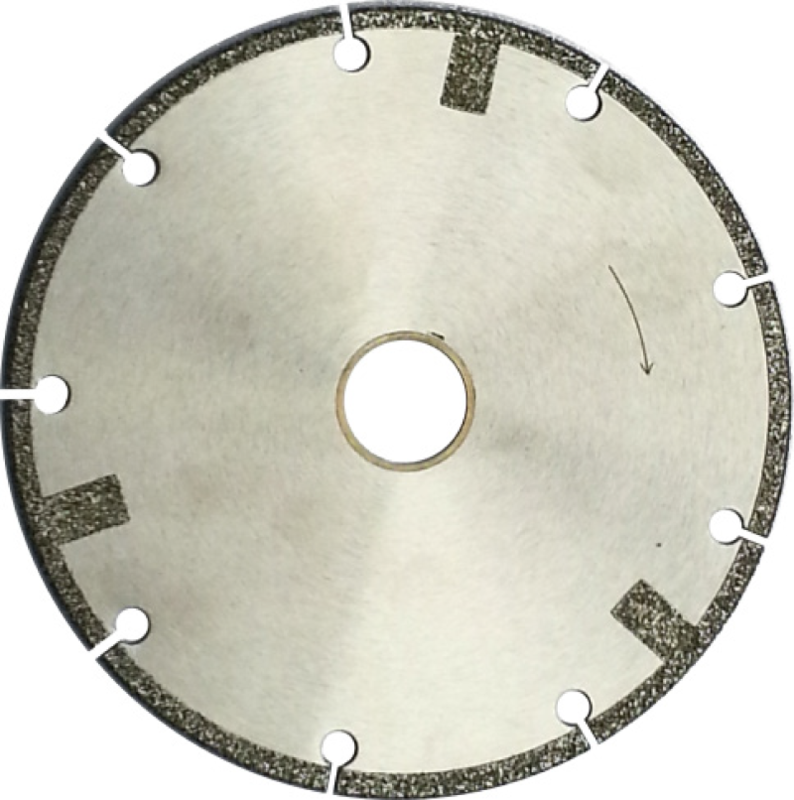 DETAILS : The versatile dry cutting blade DCU 4in1 has outstanding cutting performance. 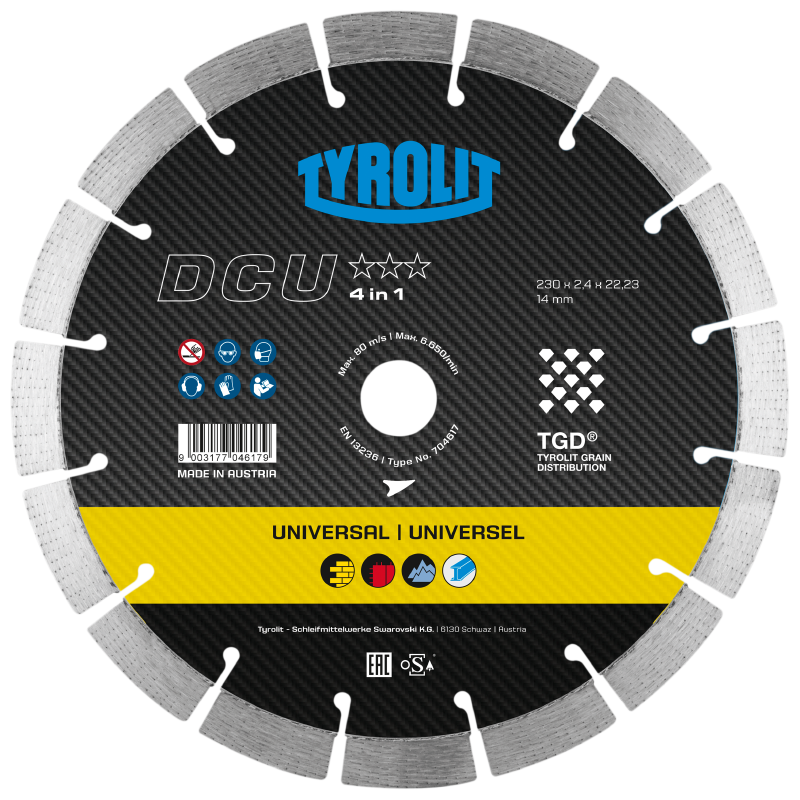 The universal application eliminates the need for continuous blade changes and guarantees an outstanding result for the completion of any project.